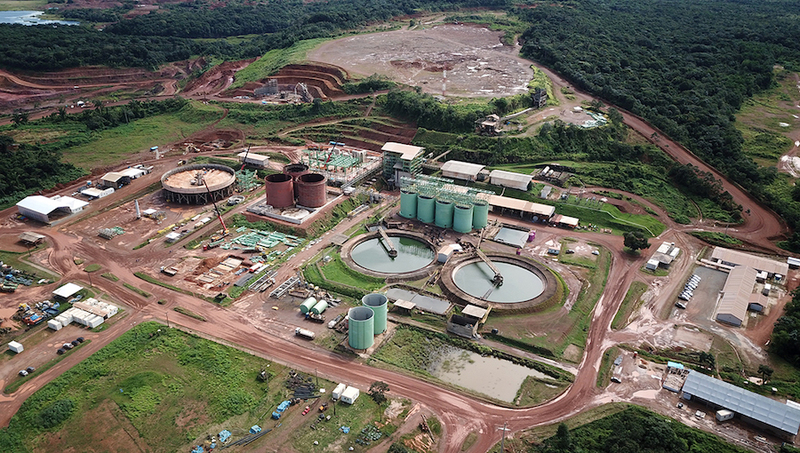 Canadian junior Equinox Gold (TSX-V: EQX) is in the countdown to begin commercial production at its Aurizona gold mine in Brazil, bringing the company closer to its goal of becoming a leading mid-tier producer of the yellow metal. Equinox is building the 136,000 ounces-per-year Aurizona gold mine in Brazil, which is expected to start production in Q1. As part of its growth strategy for 2019, the company plans to dig up 230,000 to 265,000 gold ounces with the assistance of its recently acquired Mesquite gold mine in California. The previously-mined Castle Mountain is about 320km north of Mesquite and is projected to initially produce 45,000 ounces of gold per year beginning in 2020. Then, output is expected to jump to more than 200,000 ounces annually during years four to 16. The Vancouver-based miner noted is in the final steps of permitting for phase one and arranging financing to start construction mid-year at a cost of about $50 million. Last year, Equinox spun-out its copper assets into a new company, Solaris Copper, and sold its 83% stake in the Koricancha gold mill in Peru to Inca One.